The company KDM Dariusz Mazur was founded 15 years ago. 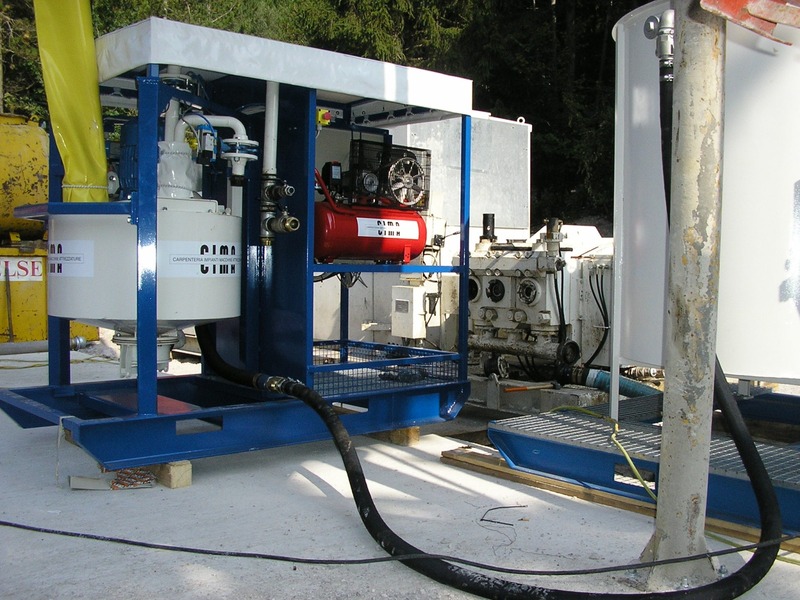 Primarily we focused on the introduction of new technologies and machines in the field of geotechnical and water engineering and deep foundations. We are a dealar of European and world manufacturers of machines and equipment: • vibro hammers • excavator mounted vibro hammers • hydraulic pressing • piling and drilling rigs with tools • hydraulic hammers • multi – purpose drilling rigs • high – pressure pumps • mixers and batching plants for cement slurries • drilling equipment Our activities include: • sale of brand new machinery and equipment • sale of used equipment • rental of a wide range of equipment • service of specialized equipment • technical support on equipment and technology • subcontracting services. 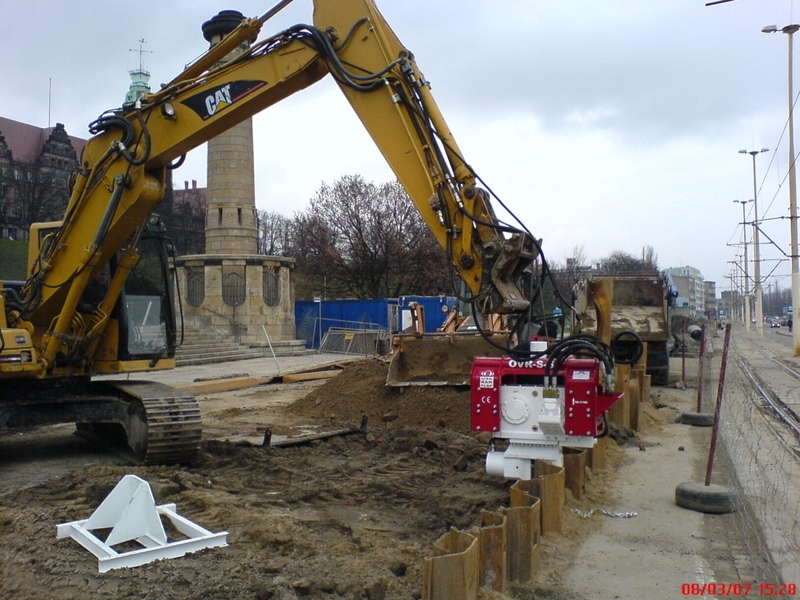 Produkty i usługi: Sale, rental and service of specialized equipment for geotechnical and water engineering and deep foundations. Vibro hammers, excavator mounted vibro hammers, hydraulic pressing machines piling and drilling rigs with accessories, hydraulic hammers, multi - purpose drilling rigs, high - pressure pumps, mixers and batching plants for cement slurries, drilling tools.